Rana Campbell is a marketing strategist, freelance writer, content creator, and podcast host who helps creatives and lifestyle entrepreneurs. 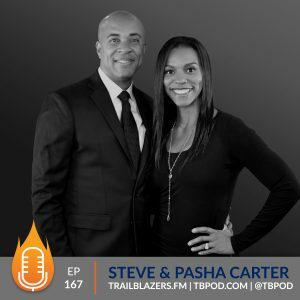 She works as a Marketing Specialist for Dotcom Distribution and she's also the host of the Dreams In Drive podcast that was launched in January 2016. Rana is a native of Orange, NJ and is a recent graduate of Princeton University with a Bachelor of Arts in Sociology. Rana's work has been featured on MadameNoire, Blavity, Huffington Post, and Princeton Alumni Weekly. [spp-timestamp time="03:25"] What would you say you're most grateful for right now? [spp-timestamp time="04:45"] Why did you decide to study Sociology at Princeton University? [spp-timestamp time="06:40"] What was the experience like attending an Ivy League university as a black woman? [spp-timestamp time="11:00"] Take us through the transition from a degree in Sociology to a career in Marketing? [spp-timestamp time="15:00"] What is it about being a creative professional that inspires and motivates you to keep going? 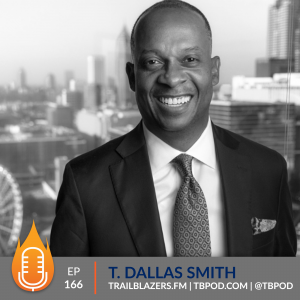 [spp-timestamp time="18:20"] How are you able to be deliberate and content with the choices and decisions you make, given the challenges of competing priorities? [spp-timestamp time="21:30"] What fueled the idea for Dreams in Drive? [spp-timestamp time="26:00"] What are some of the lessons you've learned about building relationships? [spp-timestamp time="30:45"] Have you been able to apply some of these tips to building and sustaining relationships? [spp-timestamp time="34:00"] How has being the host of Dreams in Drive helped you in your everyday interactions and growth? [spp-timestamp time="40:20"] What's one book you've read that inspired you most? [spp-timestamp time="41:20"] What is something small you've done this month that you're proud of? [spp-timestamp time="42:00"] Name an online resource that you use everyday and can't live without? 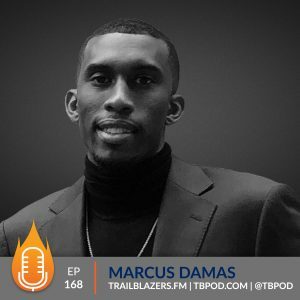 [spp-timestamp time="44:55"] Share one action all aspiring trailblazers should commit to this week to help them blaze their trail? 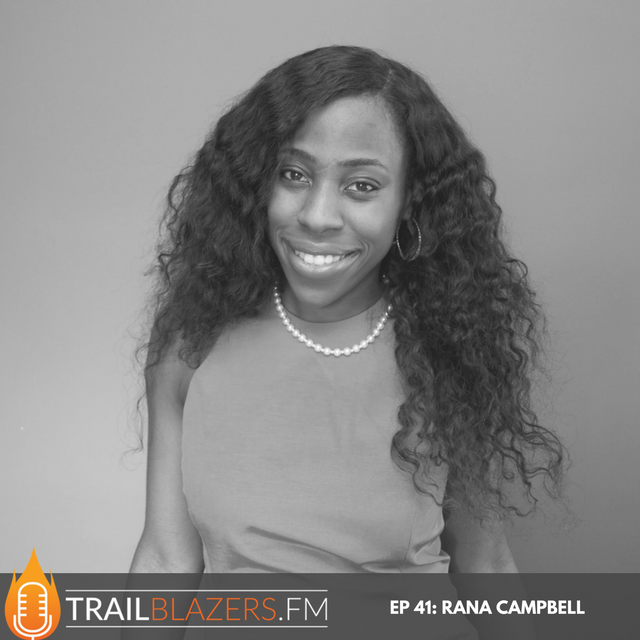 Rana Campbell is a marketing strategist, freelance writer, content creator, and podcast host who helps creatives and lifestyle entrepreneurs build brands that SHINE in the business world. By day, she works as a Marketing Specialist for Dotcom Distribution – and is responsible for all internal/external marketing initiatives including lead generation, social media marketing, content marketing, digital/PR outreach, sponsorship/partnership strategies. Rana is also the host of the Dreams In Drive – a podcast she launched in January 2016 that teaches individuals how to take their entrepreneurial dreams out of PARK and into DRIVE. 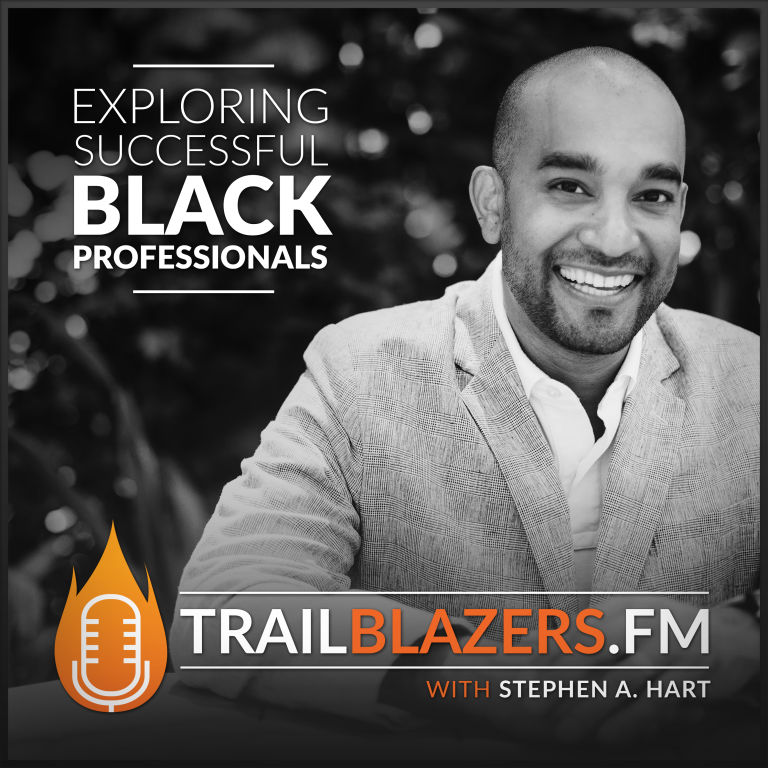 With over 40 episodes in her arsenal, she has interviewed top leaders in lifestyle and business and was featured on the iTunes Podcasts homepage Black Voices in Business category. Rana's work has been featured on MadameNoire, Blavity, Huffington Post, HelloGiggles, StyleBlazer, Fox 5 Good Day New York, XOJane, and Princeton Alumni Weekly. She is a native of Orange, NJ and is a 2013 graduate of Princeton University with a Bachelor of Arts in Sociology. She also is a proud graduate of the Emma Bowen Foundation media program. Her past work experience includes CBS Corporation, Vera Institute of Justice, and Princeton Career Services. When she isn't marketing or podcasting, Rana enjoys practicing her fashion photography skills, taking her favorite heels dance class, snuggling up with a good book or movie, and writing poetry. You can connect with her on social @rainshineluv, @dreamsindrive, or by visiting ranacampbell.com or dreamsindrive.com.